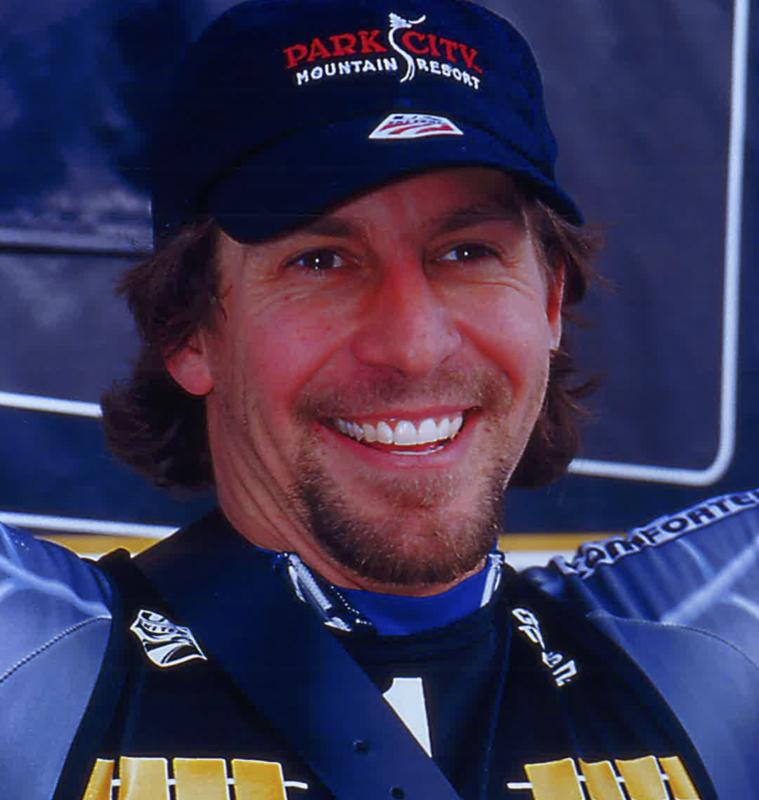 Erik Schlopy, World Champion medalist, three-time Olympian and seven-time national champion who had one of the longest and most successful career in U.S. ski racing history. Erik Schlopy is a three-time Olympian (1994, 2002, 2006), seven-time national championship, World Pro Super G champion, World Championships bronze medalist, and winner of a FIS Crystal Globe for his success in World Cup races. An outstanding elite ski racer for 18 years, he competed in the World Championships six times for 1993 to 2007 and had seventeen top-10 results in World Cup races. Along with his long and successful racing career, Eric Schlopy was an inspiration with his tenacity and perseverance through multiple injuries and challenges. he suffered a broken back (1993) and several other injuries including four different knee surgeries. Even through all of this, Erik fought through to achieve his dreams. Along with his success was his reputation for innovativeness in and around the sport. He is credited with being the first racer to “double stack” the lifters under the bindings which increased the leverage and edge angle, resulting in more speed. Realizing that traveling through Europe created more stress for North American racers during the strenuous World Cup season, he teamed up with Bode Miller to pioneer the practice of using a European home base that was centrally located in Innsbruck, Austria. This strategy is followed by many of our country’s top skiers to this day. Erik Schlopy has been the only ski racer in history to successfully go from World Cup racing to the Pro tour and then back to the World Cup. 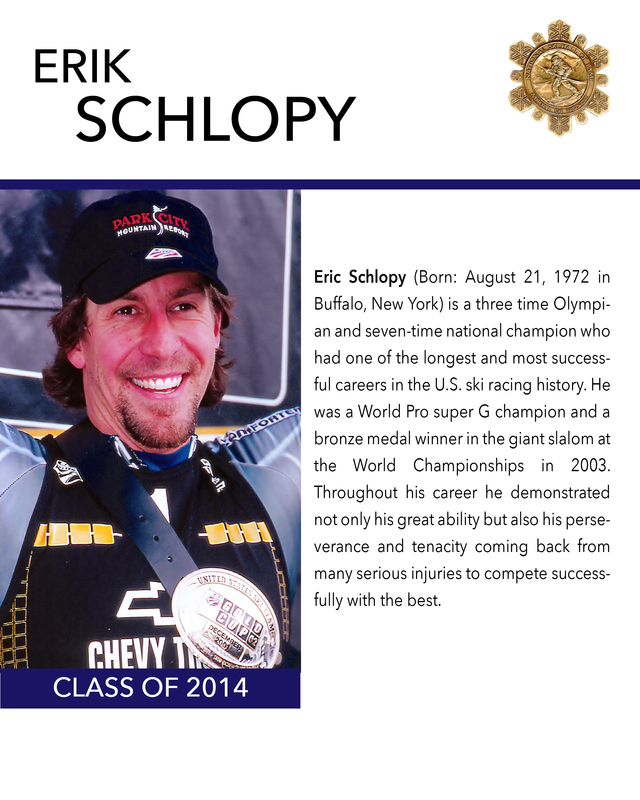 If you notice any errors or inconsistencies in Erik Schlopy's bio, click here to let us know.